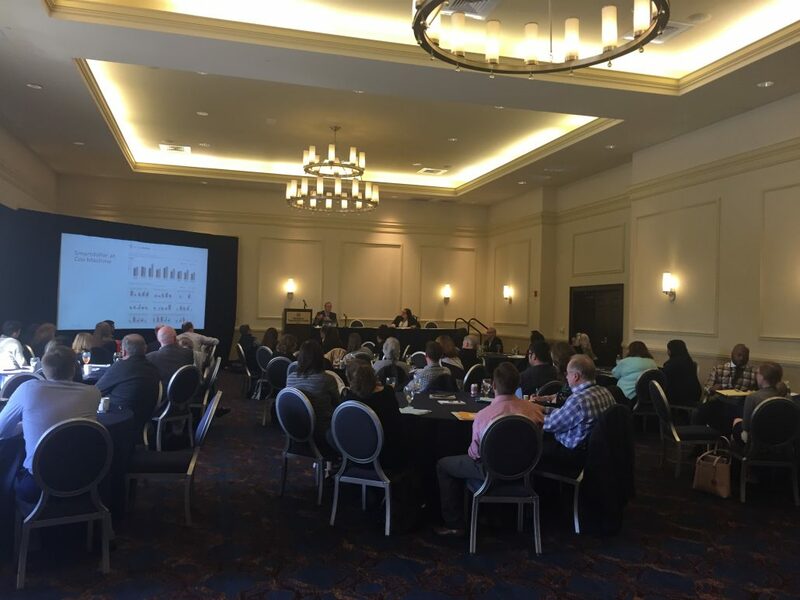 The National Fund for Workforce Solutions, which has a network of 33 regional collaboratives in 26 states, gathered for a Site Director meeting this month in Tampa and was hosted by local National Fund member CareerEdge Funders Collaborative. The National Fund is a Washington D.C. based non-profit that focuses on economic and workforce prosperity by preparing individuals with in-demand skills, supporting local employers, and investing in economic growth. 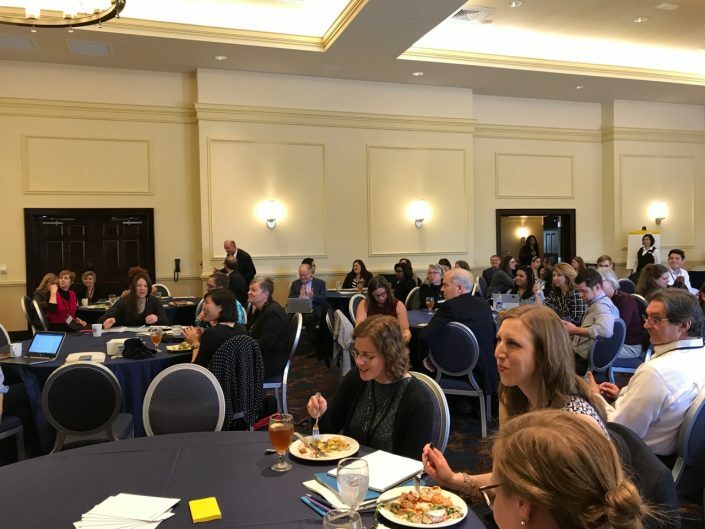 From January 24 to January 25, site directors from all of the collaboratives gathered for an informational and idea generating conference with the goal of continuing to make impactful change in each local workforce. 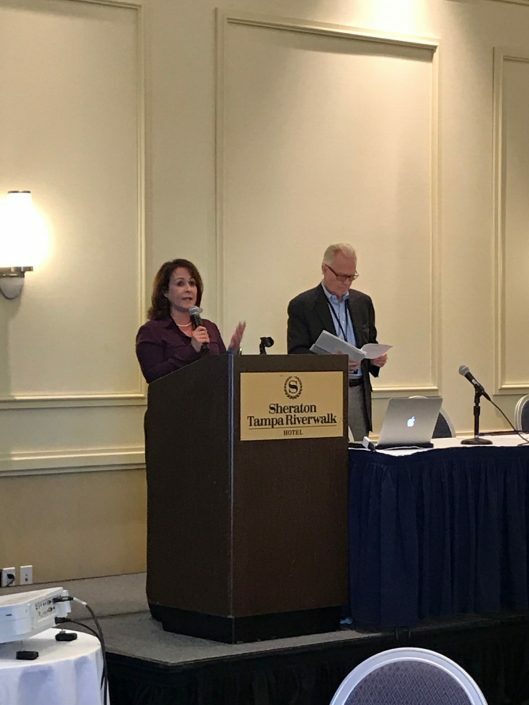 “We were thrilled to share what we have been working on in our region, and we are were eager to hear what other members are doing to assist their local workforce,” explains CareerEdge Executive Director and United Way Suncoast Sarasota Area President Mireya Eavey. 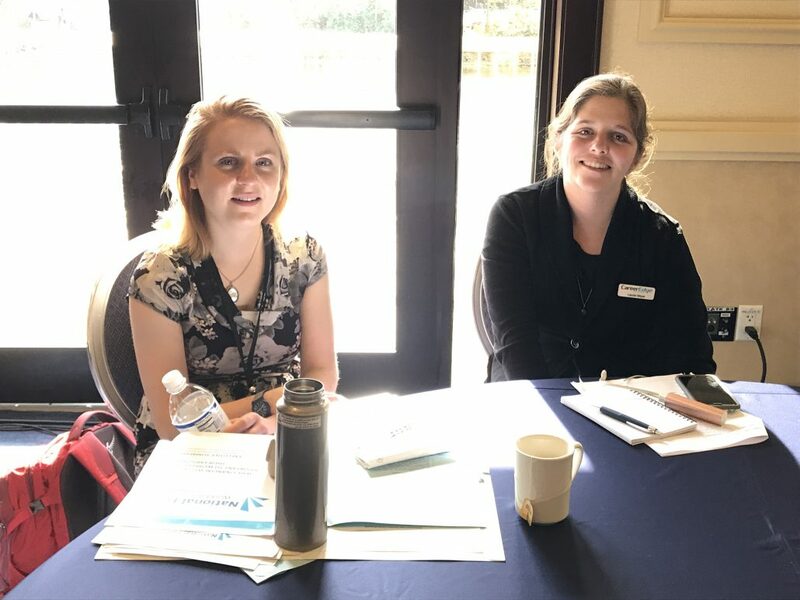 The two-day site director meeting will included discussions, roundtables and speakers on topics such as job quality, the tight labor market, barriers to success for workers and companies, promoting financial wellness, meeting the skilled-talent need and more. Fred Dedrick, President and CEO of the National Fund, discussed the importance of these meetings saying, “We bring the local leaders of the National Fund network together to spread innovative ideas and successful programs and to develop shared solutions to common challenges. With more than 30 communities represented, the group was able to learn about the best models in the country and bring new approaches to their communities. We learn and grow from each other and advance the entire workforce development field as a result.